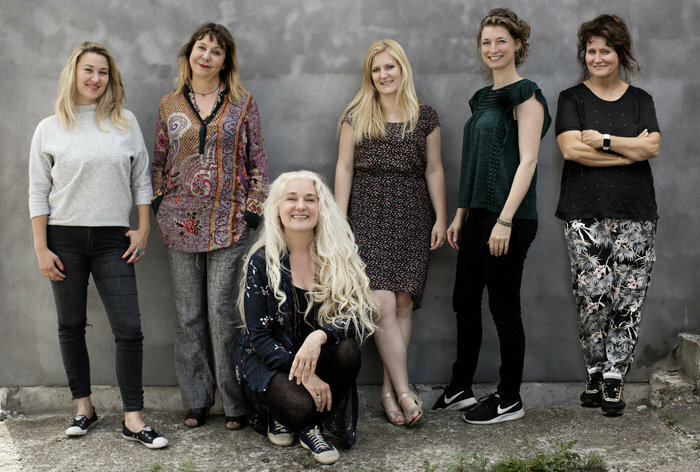 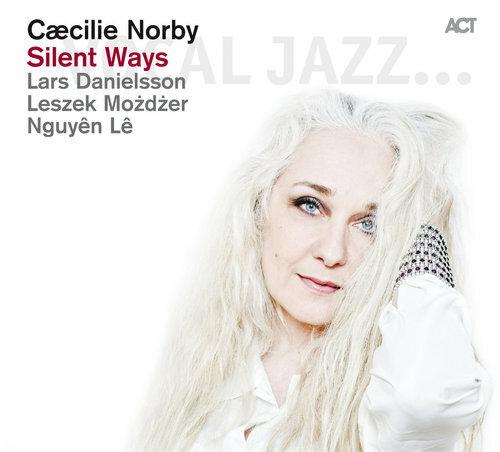 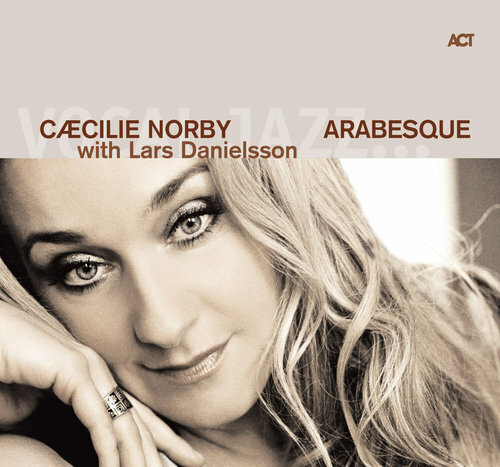 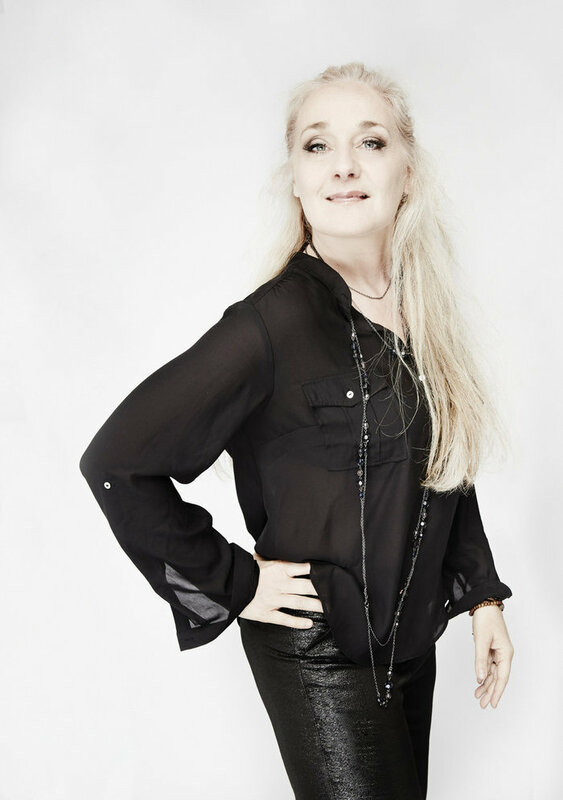 The daughter of two classical musicians – her mother was an opera singer, her father a composer – Caecilie Norby has always been a traveller between different worlds of music – jazz, blues, soul, pop, rock and classical – Norby can do it all, and that always in an absolutely distinctive way. 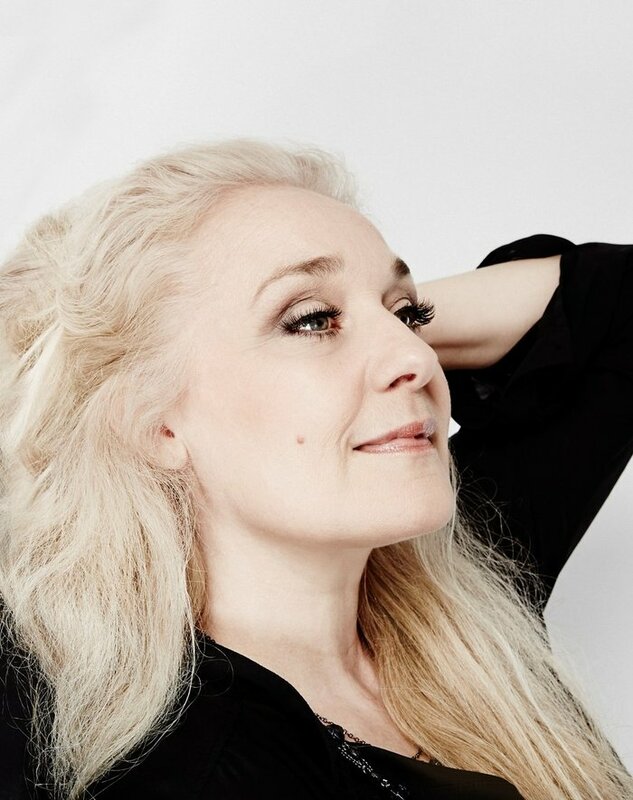 She was the first female Danish artist to garner a recording deal with the legendary Blue Note label, and she has worked with many international stars from the widest range of fields. 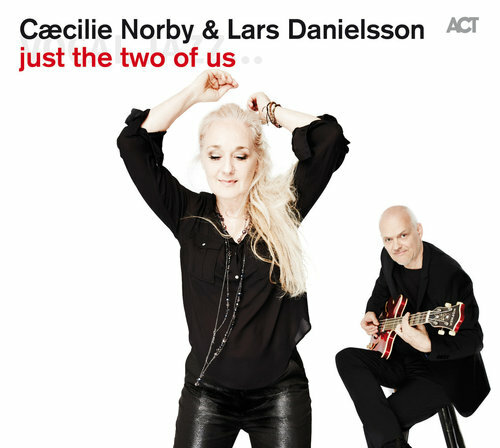 Perhaps the most important of these is the bass player Lars Danielsson, who not only became her husband, but also the producer and partner on almost all of her projects. 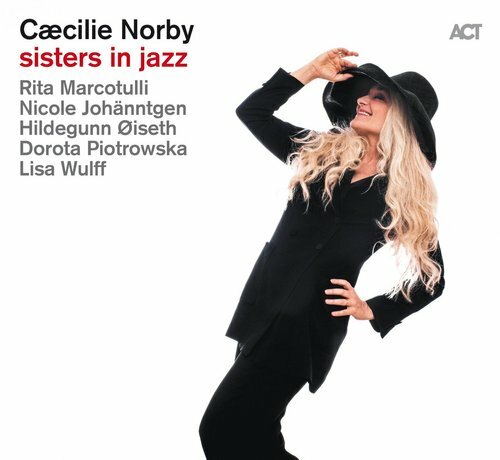 With almost half a million albums sold, Caecilie Norby is one of the most successful female jazz musicians in Europe and one of the key figures representing the bridge between pop and jazz.